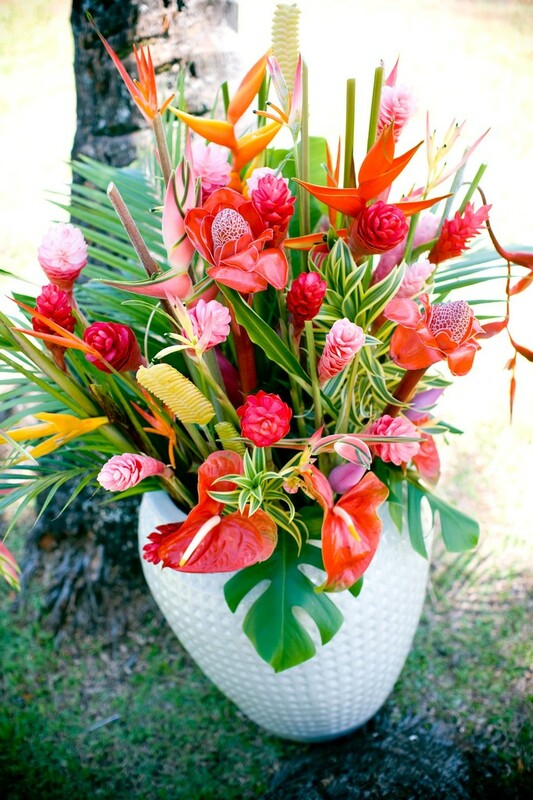 Gift boxes - Website of halatropicalflowers! 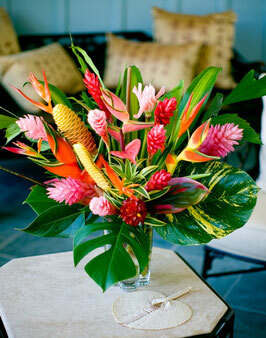 bring a exotic bouquet from paradise to your own home. All flower gift boxes are sent 2 day fed-ex and shipping is included. We ensure the freshest flowers specially washed and packed for the journey from our farm to your door. Each box includes a card and flower care info. and 9 pieces of foliage. 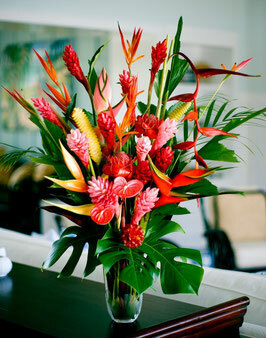 30 stems of assorted tropicals (tall 2-3 ft) including ginger, heliconia, anthurium, seasonal exotics and 12 pieces of foliage. 50 stems of assorted tropicals (tall 2-4 ft) including ginger, heliconia, anthurium, seasonal exotics and 20 pieces of foliage.